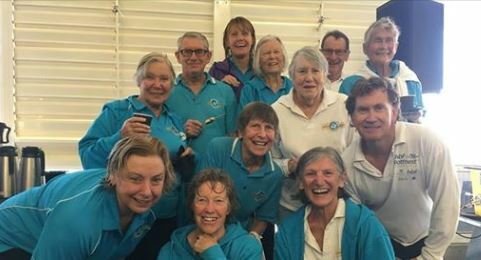 On the 18th November Stadium Masters Swimming Club held a Swim for a Reason event. The event was a great success raising over $2,900 for the Australian Alzheimer’s Research Foundation. Thank you for your support!